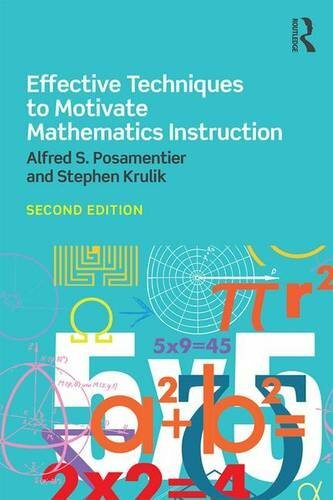 9781138640948 | 2 revised edition (Routledge, May 20, 2016), cover price $155.00 | About this edition: Effective Techniques to Motivate Mathematics Instruction offers pre-and in-service teachers best practices and techniques that can be used to motivate students in the first few minutes of any lesson in mathematics. 9781138640955 | 2 revised edition (Routledge, May 20, 2016), cover price $39.95 | About this edition: Effective Techniques to Motivate Mathematics Instruction offers pre-and in-service teachers best practices and techniques that can be used to motivate students in the first few minutes of any lesson in mathematics. 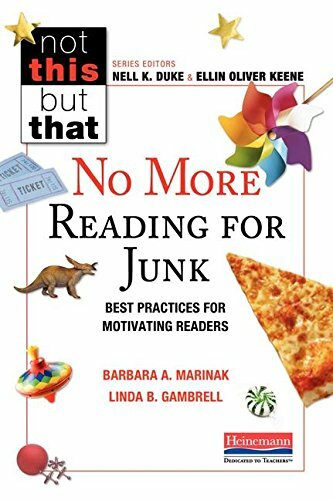 9780325061573 | Heinemann, May 26, 2016, cover price $20.63 | About this edition: Pizza. 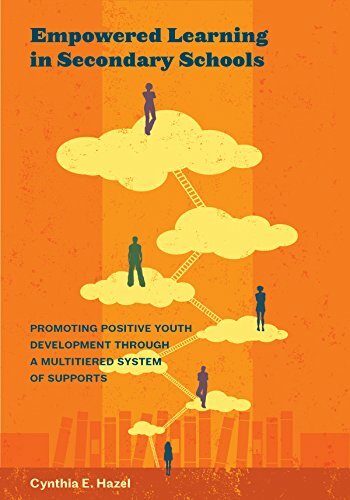 9781433821912 | Amer Psychological Assn, April 18, 2016, cover price $69.95 | About this edition: Positive youth development (PYD) is a strengths-based, positive psychology approach to fostering adolescents educational engagement and achievement. 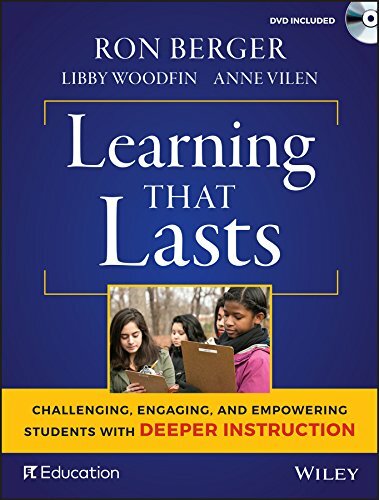 9780807757529 | Teachers College Pr, April 1, 2016, cover price $31.95 | About this edition: Teacher-to-teacher collaboration is more than a survival tactic; it is the social interaction that propels professional learning. 9781119253457 | Pap/dvd edition (Jossey-Bass Inc Pub, March 28, 2016), cover price $32.95 | About this edition: A practical guide to deeper instructionâa framework for challenging, engaging, and empowering students of all ages For schools to meet ambitious new standards and prepare all students for college, careers, and life, research has shown unequivocally that nothing is more important that the quality of daily instruction. 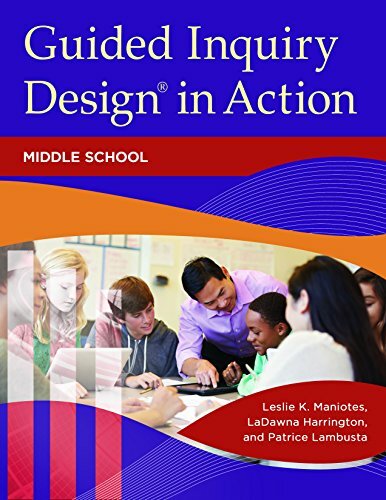 9781440837647 | Libraries Unltd Inc, December 7, 2015, cover price $40.00 | About this edition: Supplying classroom-tested lessons and unit plans that can serve as templates, this book demonstrates exactly how to integrate and implement Guided Inquiry Design® (GID) theory into practice. 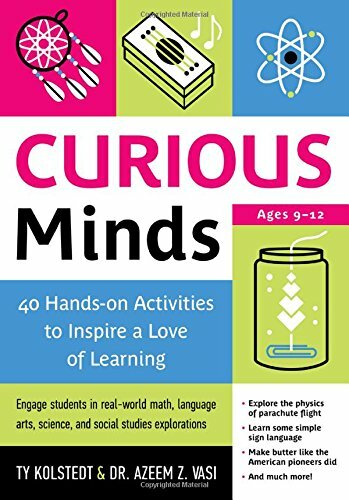 9781475824988 | Rowman & Littlefield Pub Inc, February 15, 2016, cover price $52.00 | About this edition: Would you like to encourage greater academic passion in your students, interact with them more influentially, and be extraordinarily effective in inspiring them on a daily basis? 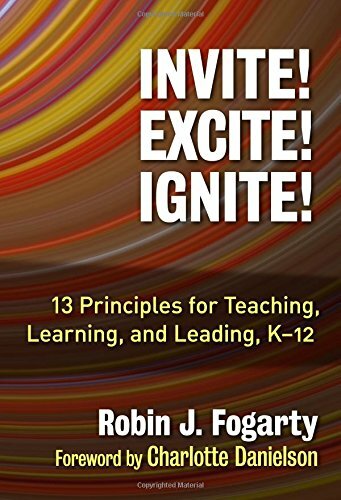 9781475824995 | Rowman & Littlefield Pub Inc, February 8, 2016, cover price $26.00 | About this edition: Would you like to encourage greater academic passion in your students, interact with them more influentially, and be extraordinarily effective in inspiring them on a daily basis? 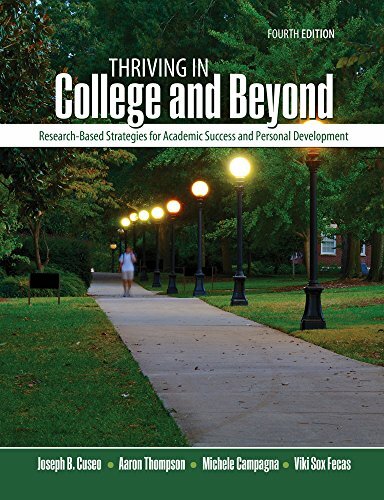 9781465210746 | 3 edition (Kendall Hunt Pub Co, September 24, 2013), cover price $59.95 | also contains Thriving in College and Beyond: Research-based Strategies for Academic Success and Personal Development, Thriving in College and Beyond: Research-based Strategies for Academic Success and Personal Development | About this edition: 4th Edition Now Available! 9781613731505 | Chicago Review Pr, February 1, 2016, cover price $16.95 | About this edition: A great resource for parents and homeschoolers in search of kid-friendly DIY projects, educators seeking to enhance classroom lessons, and caregivers or camp counselors looking for activities with a deeper educational lesson behind them, Curious Minds is filled to the brim with learning activities that will excite the eager, gifted child just as much as the special needs learner. 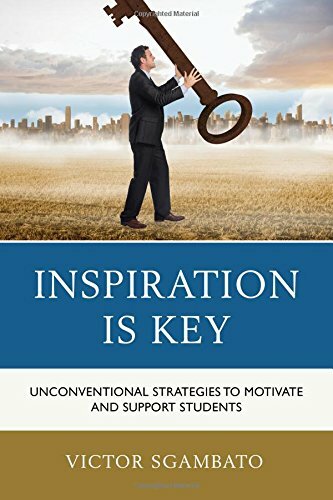 9781138022089 | Routledge, November 30, 2015, cover price $160.00 | About this edition: Motivation, Educational Policy and Achievement seeks to theorise and critique current trends in education through the lens of key ideas from motivational theory. 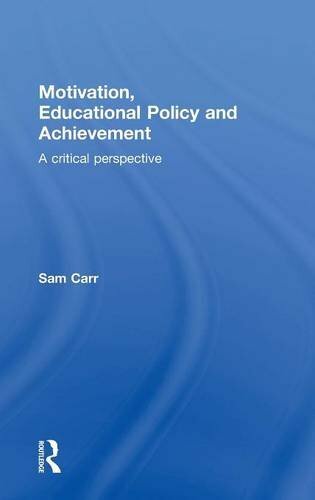 9781138022102 | Routledge, November 30, 2015, cover price $53.95 | About this edition: Motivation, Educational Policy and Achievement seeks to theorise and critique current trends in education through the lens of key ideas from motivational theory. 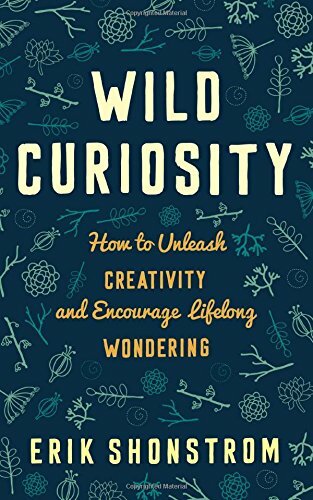 9781475815283 | Rowman & Littlefield Pub Inc, December 17, 2015, cover price $28.00 | About this edition: Wild Curiosity brings together cutting-edge neuroscience and psychology research with simple, effective advice for parents and teachers on how to ignite the fire of curiosity in children. 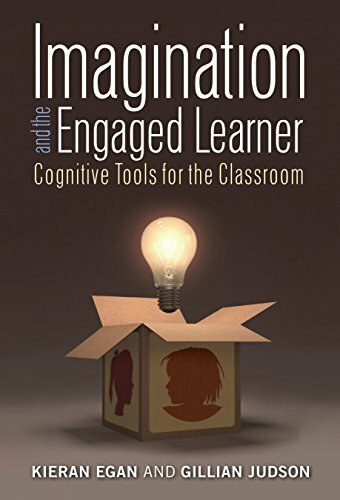 9780807757147 | Teachers College Pr, December 18, 2015, cover price $78.00 | About this edition: Students' imaginations are often considered as something that might be engaged after the hard work of learning has been done. 9780807757123 | Reprint edition (Teachers College Pr, December 18, 2015), cover price $37.95 | About this edition: Students' imaginations are often considered as something that might be engaged after the hard work of learning has been done. The Power of Interest for Motivation and Engagement describes the benefits of interest for people of all ages. Using case material as illustrations, the volume explains that interest can be supported to develop, and that the development of a person's interest is always motivating and results in meaningful engagement. This volume is written for people who would like to know more about the power of their interests and how they could develop them: students who want to be engaged, educators and parents wondering about how to facilitate motivation, business people focusing on ways in which they could engage their employees and associates, policy-makers whose recognition of the power of interest may lead to changes resulting in a new focus supporting interest development for schools, out of school activity, industry, and business, and researchers studying learning and motivation. It draws on research in cognitive, developmental, educational, and social psychology, as well as in the learning sciences, and neuroscience to demonstrate that there is power for everyone in leveraging interest for motivation and engagement. 9781138779792 | Routledge, December 2, 2015, cover price $49.95 | About this edition: The Power of Interest for Motivation and Engagement describes the benefits of interest for people of all ages. 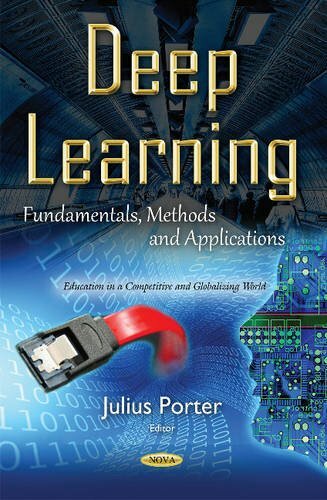 9781440833816 | 2 edition (Libraries Unltd Inc, October 13, 2015), cover price $50.00 | About this edition: This dynamic approach to an exciting form of teaching and learning will inspire students to gain insights and complex thinking skills from the school library, their community, and the wider world. 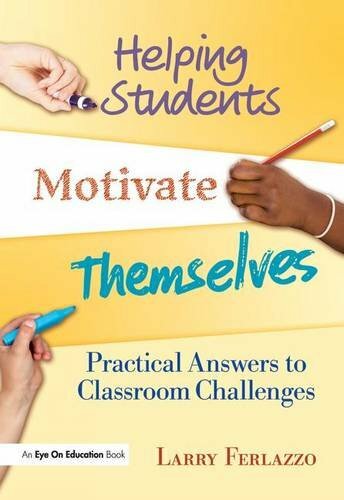 9781138132467 | Reprint edition (Routledge, October 29, 2015), cover price $165.00 | About this edition: Give your students the tools they need to motivate themselves with tips from award-winning educator Larry Ferlazzo. 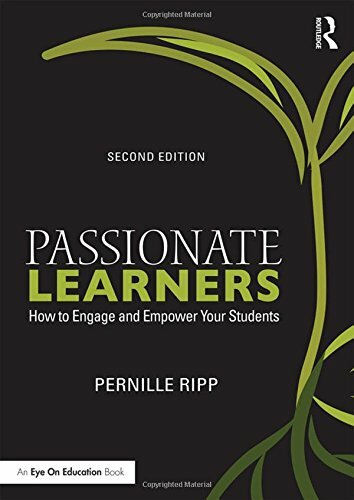 9781138132214 | Routledge, October 7, 2015, cover price $165.00 | About this edition: Every school leader will benefit from this must-have book by award-winning educator Pete Hall. 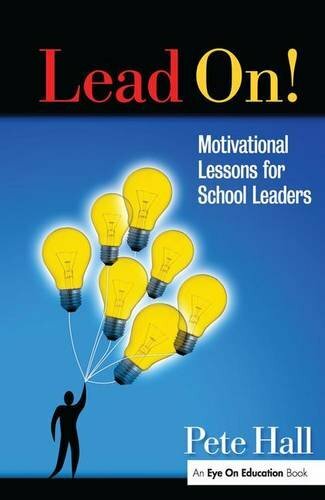 9781596672017 | Eye on Education, January 31, 2012, cover price $34.95 | About this edition: Every school leader will benefit from this must-have book by award-winning educator Pete Hall. 9781412961387 | Corwin Pr, July 17, 2008, cover price $60.95 | About this edition: Discover how the application of eight powerful principles can motivate students, increase every learner's self-confidence, and encourage individuals to go beyond familiar goals to take manageable risks. 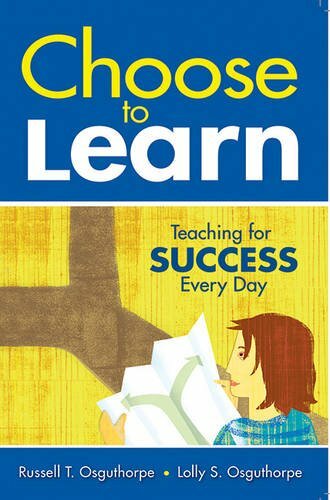 9781634503167 | Skyhorse Pub Co Inc, October 6, 2015, cover price $14.99 | About this edition: Education becomes exciting and successful when both learners and teachers accomplish what they previously thought to be impossible. 9781412961394 | Corwin Pr, July 17, 2008, cover price $24.95 | About this edition: Discover how the application of eight powerful principles can motivate students, increase every learner's self-confidence, and encourage individuals to go beyond familiar goals to take manageable risks. 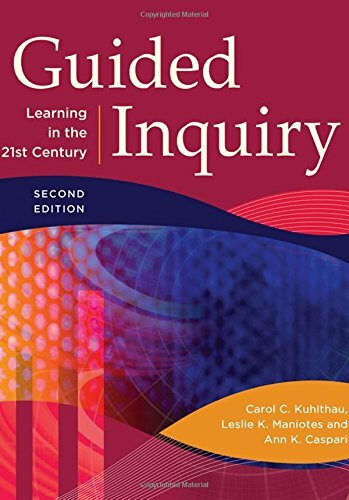 9781138916906 | 2 edition (Routledge, October 2, 2015), cover price $125.00 | About this edition: Would you want to be a student in your own classroom? 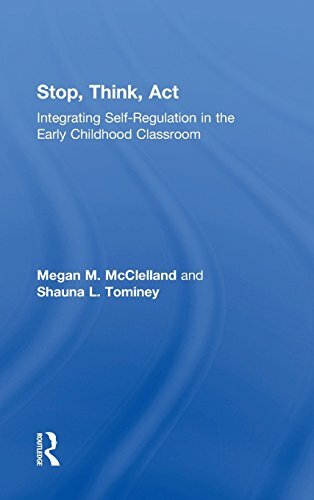 9780415745222 | Routledge, October 1, 2015, cover price $140.00 | About this edition: Stop, Think, Act: Integrating Self-regulation in the Early Childhood Classroom offers early childhood teachers the latest research and a wide variety of hands-on activities to help children learn and practice self-regulation techniques. 9780415745239 | Routledge, September 9, 2015, cover price $34.95 | About this edition: Stop, Think, Act: Integrating Self-regulation in the Early Childhood Classroom offers early childhood teachers the latest research and a wide variety of hands-on activities to help children learn and practice self-regulation techniques. 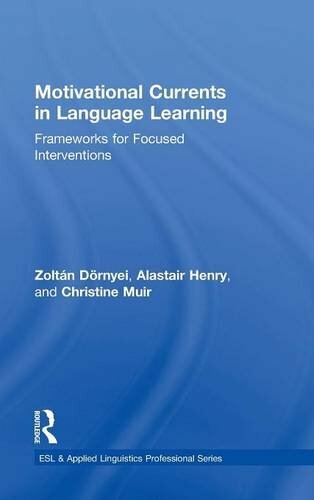 9781138777316 | Routledge, September 15, 2015, cover price $155.00 | About this edition: Building on ZoltÃ¡n DÃ¶rnyeiâs authoritative work in the field of learner motivation, this book introduces a new conceptualizationâDirected Motivational Currents (DMCs)âand sets out the defining aspects of what they are, what they are not, and how they are related to language learning motivation. 9781138777323 | Routledge, September 11, 2015, cover price $47.95 | About this edition: Building on ZoltÃ¡n DÃ¶rnyeiâs authoritative work in the field of learner motivation, this book introduces a new conceptualizationâDirected Motivational Currents (DMCs)âand sets out the defining aspects of what they are, what they are not, and how they are related to language learning motivation. 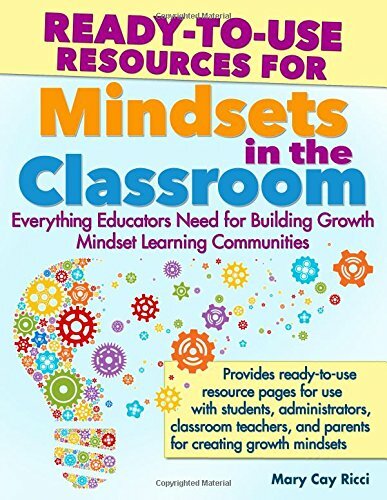 9781618213969 | Prufrock Pr, July 1, 2015, cover price $24.95 | About this edition: Everything schools need to change students' mindsets for success!